AP In an indirect jab at India’s support towards generic drug-makers, GIPC of the chamber of commerce has pointed out that in many cases, multi-national drug-makers would give away the drug for free. File photo. New Delhi: Those aspiring for the civil services can now make two additional attempts at clearing the prestigious exam and can try till they are 32. 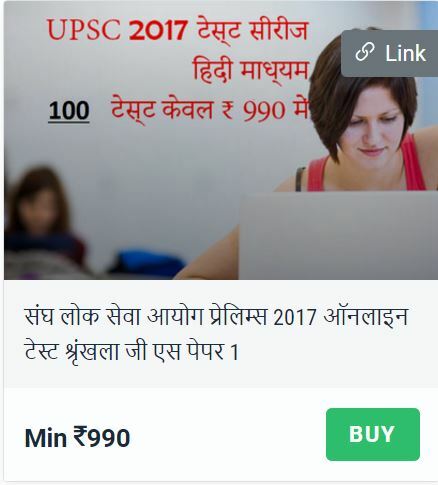 In good news for lakhs of aspirants, the government has decided to allow more attempts for the exam conducted by Union Public Service Commission, from this year. This comes after an assurance by Congress vice president Rahul Gandhi to a delegation of civil service aspirants; many of them had protested outside his home. Though wounds from the Khobragade affair have scarcely begun to heal, the India-US relationship again witnessed a spike in tension this week as the US Trade Representative (USTR), Michael Froman, announced that Washington was initiating consultations with New Delhi over a World Trade Organisation dispute pertaining to India’s National Solar Mission (NSM). The ninth and the largest edition of the Milan series of naval engagements, which saw the participation of 16 foreign navies, drew to a close here on Sunday with the Commander-in-Chief of the joint services Andaman and Nicobar Command, Air Marshal P.K. Roy, taking the salute from aboard the naval offshore patrol vessel, INS Saryu . Fourteen ships, including nine foreign naval vessels, steamed past in a passage exercise.The exercise, said a naval spokesperson, gave a glimpse of the level of engagement the Indian Navy had with friendly navies and helped revalidate communication procedures and standard operating procedures for interoperability among ships of participating navies.Indian naval sources said the work-up would be followed by a coordinated patrol of the international maritime boundary line near the Coco Islands by Indian and Myanmar naval ships. In all, six ships of the Indian Navy took part in PASSEX. All India Radio News ,discussion on "Indian Olympic Association Election - Returning to Olympic Fold." All India Radio News News Services Division of All India Radio in "Samayiki" programme brings to you a discussion on "Bharteeya Olympic Association Chunaav - Bharat Ki Olympics Mein Vaapsi." (Reuters) - The U.S. trade representative on Monday will announce a trade enforcement action tied to India, his office said, a move that could further rile relations after an incident last year involving the arrest and strip-search of an Indian consul.